A HUGE thank you WG! This op made my weekend and my playing style much better! Made a personal record for silver made in one day at 5.1m!!!!!! How did everyone feel about this op? Seems like it gave the f2p players a chance. Edited by lacarr9494, 16 April 2018 - 12:24 PM. Great event. Even though I only started playing on Friday I managed to complete part one of the op and bank over two million. 117 million+ silver atm. The most I've ever had. Thx WG! I did pretty well. Had 26 million and got about 2 mil to bump that to 28 mil. Alot of that silver will now get spent, since I’m looking to finally snag the IS-7 with that 30% on-track discount and also grab a few more Chinese and Soviet tanks that I’ve been waiting to buy. Thanks WG for the great Silver Event. If the Structure was better then i'd say that it was better than String Theory as you didn't have to rely on Wins to get good Silver, You got a Silver Boost EVERY game and that's what XP Weekends should be as well. Problem i had with the Structure is, it heavily favours Light Tanks (or Fast Mediums like Cromwell) so if that was adjusted then it could be potentially one of the best events WG have ever put out, The Simple 5-3-1 Points System is better, do that and then would be perfect. Okay would be lots of lower tiers until you got the Boost you want but that happens in Earn Ops so nothing different. Problem i had with String Theory is, it required you to Win the game for further multipliers, X2 potentially every game would be better and may encourage people to grind their tech tree tanks once they have the Boost. Anyways must have made 700k Silver at least this morning and 2 mil in total in two morning sessions and i bought Object 430 II, SU-101, IS, Type 58 and WZ-131G FT with my 6.2 mil Silver i earned (Saving for MT-25 as well), All Stock minus Tier 6s however reasons are 430 II for the K-91 just about to be released on PC, SU-101 for the Object 268 IV (+ free Object 263), IS for the IS-M, Type 58 so i can get IS-2 so i can at least have some shot this weekend (gonna be tough as favours Heavies and Platoons) and WZ-131G FT so i can work up that Tree at some point and MT-25 for the T-100 LT.
​Thanks indeed, it was a good opportunity. After expenditures I'm close to 3.5 million wealthier. It would be so nice to say that in the real world. Earned more than 10 million silver during the silver boost op. 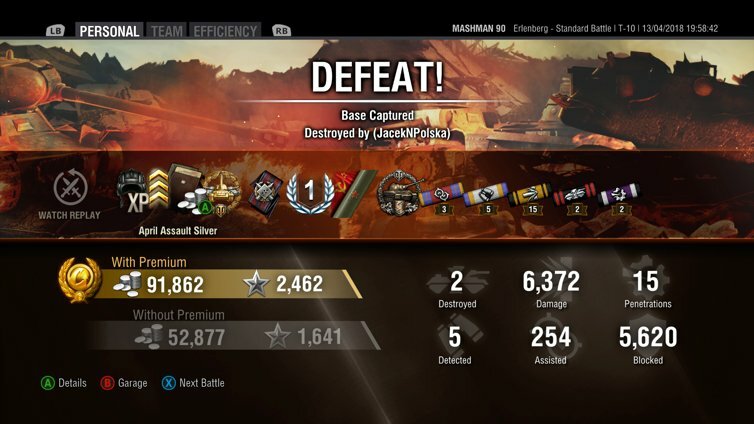 Almost spent most of it on the IS-7 yesterday..... Sometimes procrastination pays off. With the on track today, I can now afford the IS-7, t54 lwt, & whichever lower rus med that I want to buy! Loved the op Did not manage to complete the last one for xp upgrade but the silver was awesome. 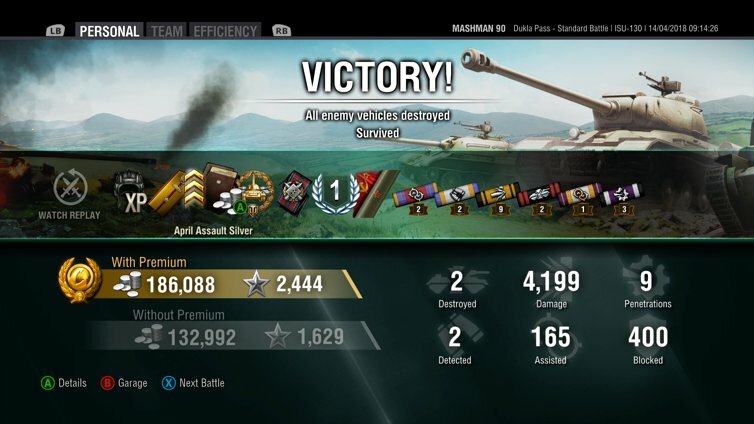 Hopefully with the on track op I can work for more Russian tanks to spend the silver on. Or should I work on team China for the Battle of the March Madness champions? So hard to choose. yes this was very fun op. 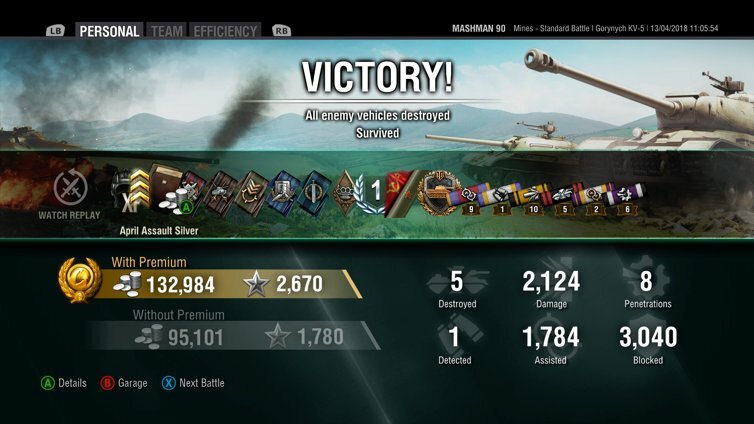 All 15 million I made from this opp had my hand itching, so I went shopping I got the 59-16,113, tier 7 td, IS4,tl-100. Yes I had change left over. Raibot01 probably still laughing at the clip. I must say it was a solid op to roll out to the player base. I've been playing wot console for 4years and this is one of the best ops released well done. Give credit when credit is due. I had the same problem.. still unsure who to side with.. 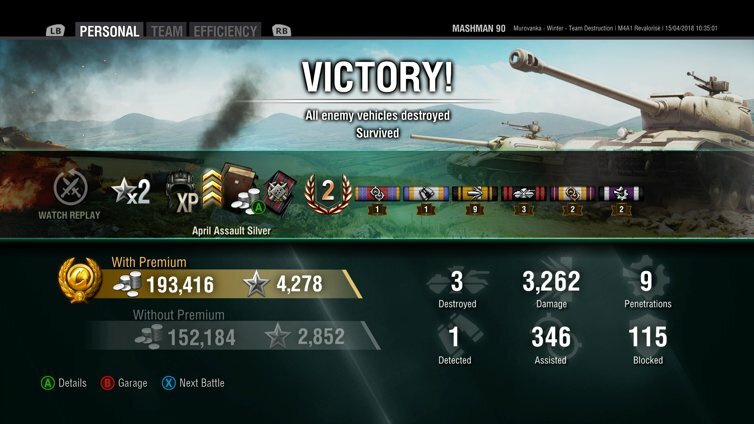 I picked up the t54 on discount pretty stoked with that. 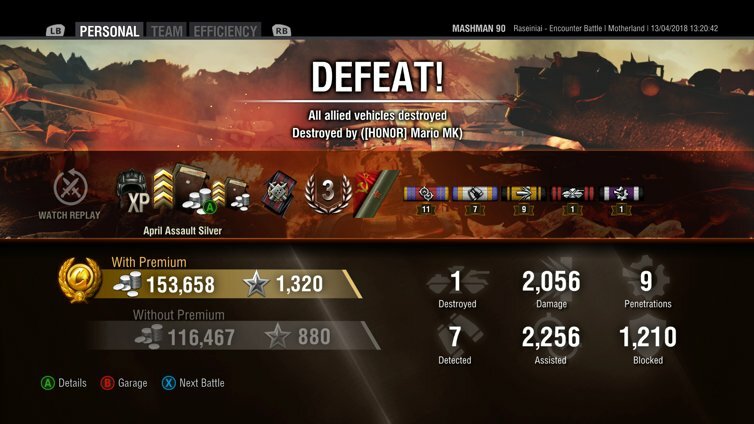 Great silver earning op I made around 15 mil playing tier 8 premiums. 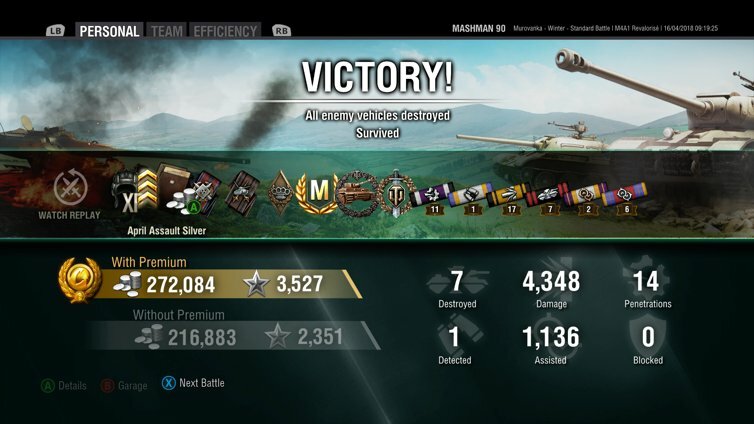 I put equipment in most of my tanks and I picked up the IS4 which I had unlocked for a while a 2mill saving yesterday. Am going to go up the Russian lights line whilst the ontrack is on as I heard its fun. Am at tier 9 on the US lights which has been fun esp the bulldog.